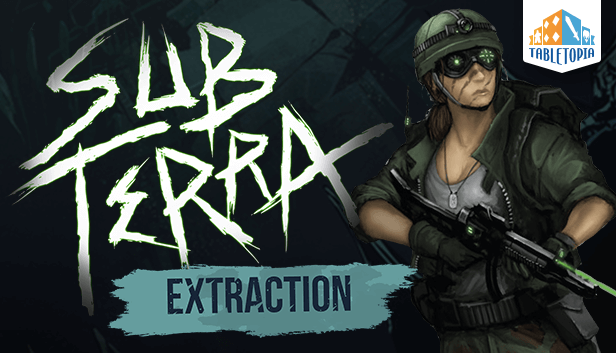 Dear Tabletopians, one of our most popular games Sub Terra is now available in Steam DLC form, along with 3 new expansions! You can now buy complete game and play it forever, with no subscription required. As usual, only the host needs to own the DLC, your guests play for free. 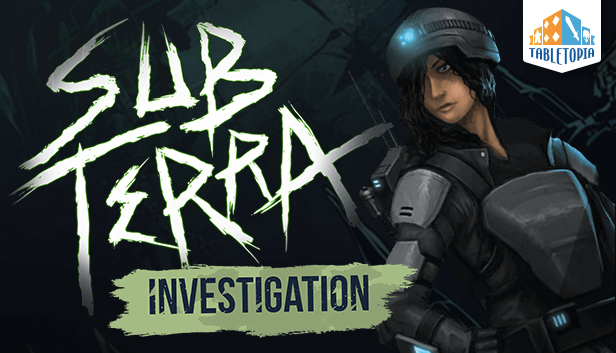 Sub Terra is a cooperative survival horror board game. You and up to five friends are cave explorers who have become trapped deep underground. You must quickly explore a tile-based cave system to find the way out before your flashlights die and you're lost in the darkness forever. Not all of you made it out alive. With the help of a mysterious corporation, you return to the cave to search for your fallen friends. Investigation adds 15 new item cards that grant your cavers powerful abilities. 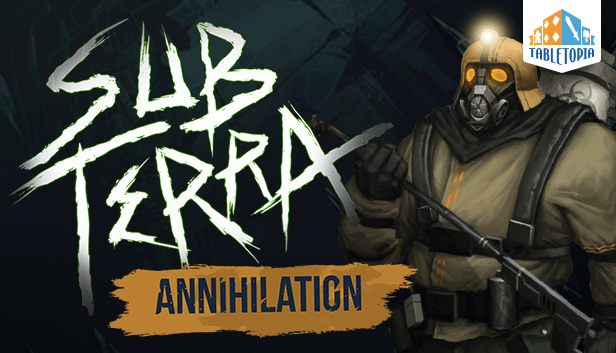 Recover them from the cave floor, or choose the ruthless Agent who starts fully equipped. The darkness hides many things. Be prepared. The nightmares in this cave must be destroyed, by any means necessary. You can now purchase the base game with all three expansions as a single package. To buy DLC, open Tabletopia in Steam and go to Sub Terra page, where a Buy DLC button is now available. You can also buy DLCs directly through our product page on Steam.